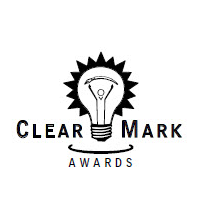 We’re getting ready for the tenth annual ClearMark Awards, which recognize excellence in plain language. Do you have an entry to submit or just want to learn more? View the recording of our webinar for submitters or read the presentation slides. Learn how to submit a great application and find out about changes ahead for the 2019 Awards. During the webinar, we talked about process and provided to help you prepare your entries. This is the best way to get ready for the awards. If you want to make your application stand out — watch the video today!